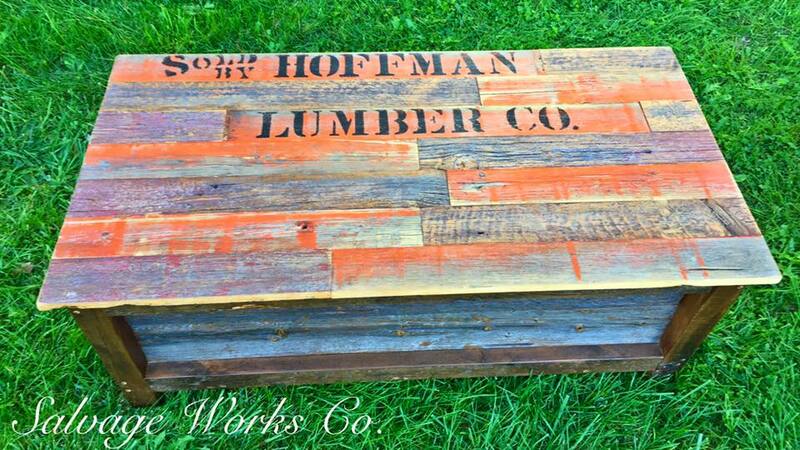 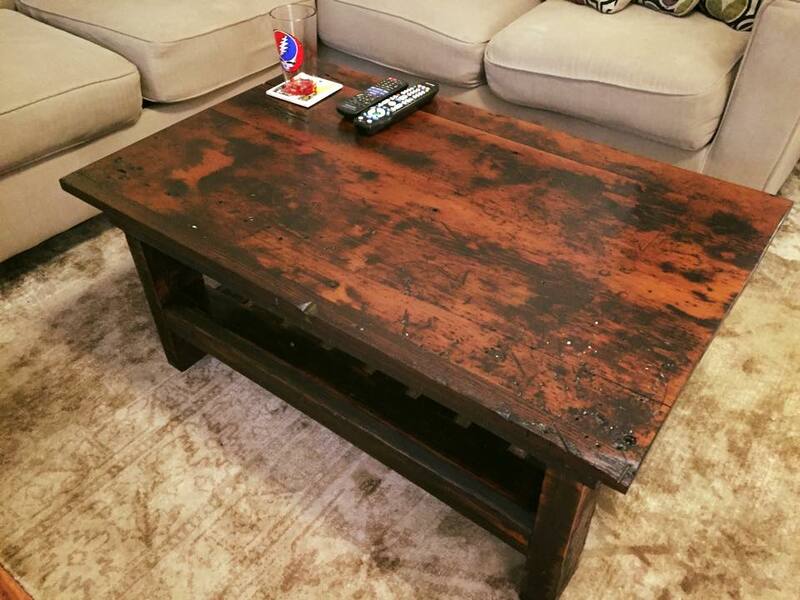 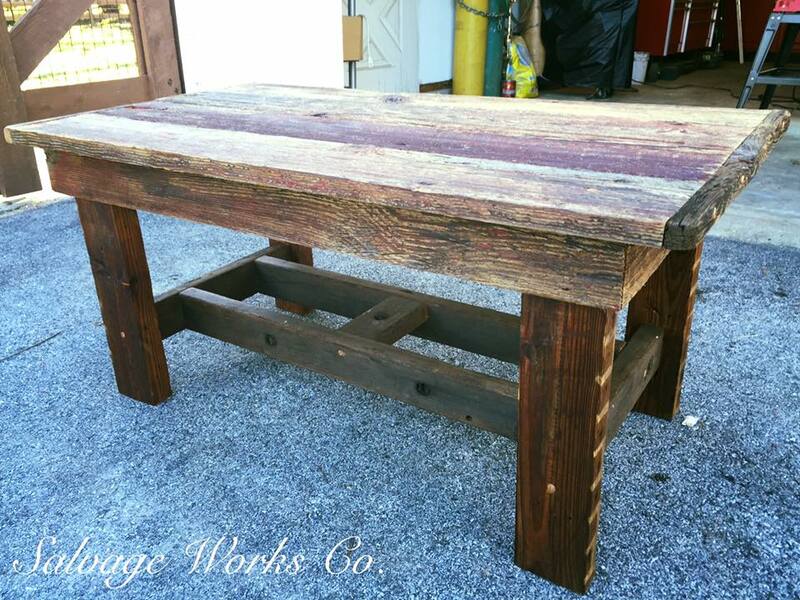 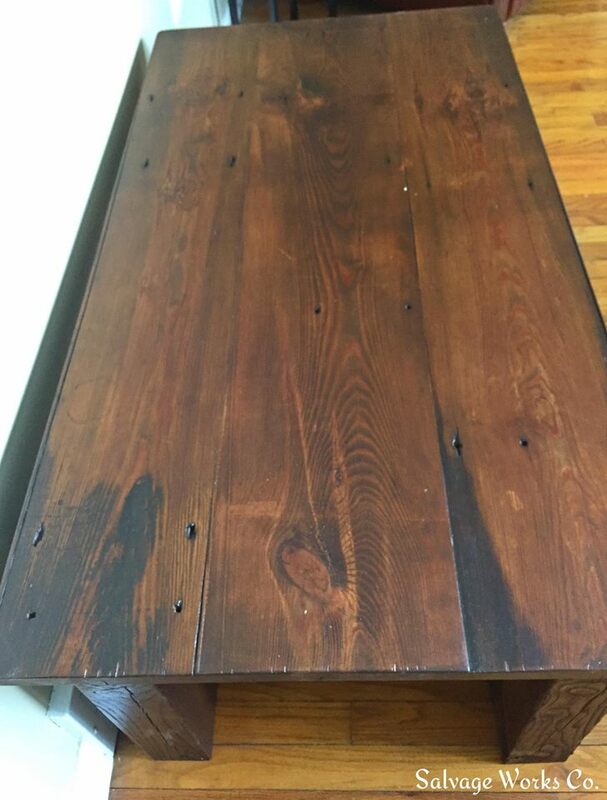 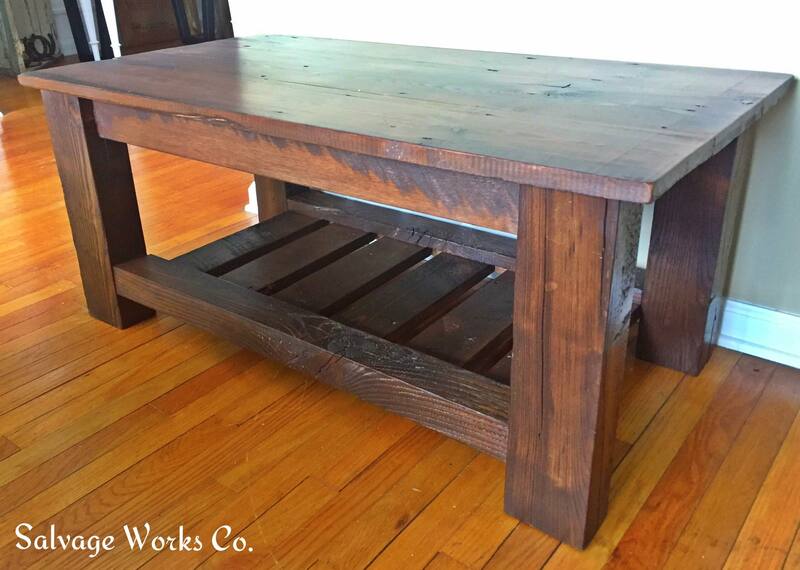 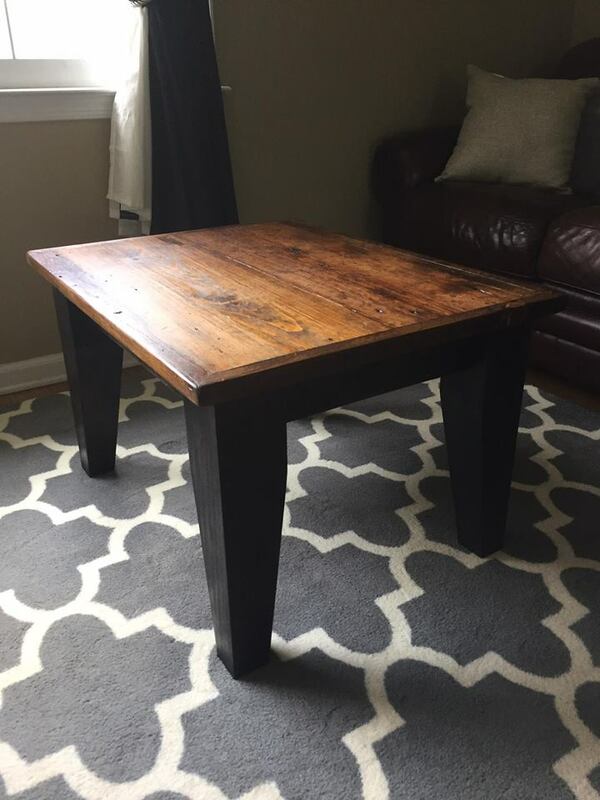 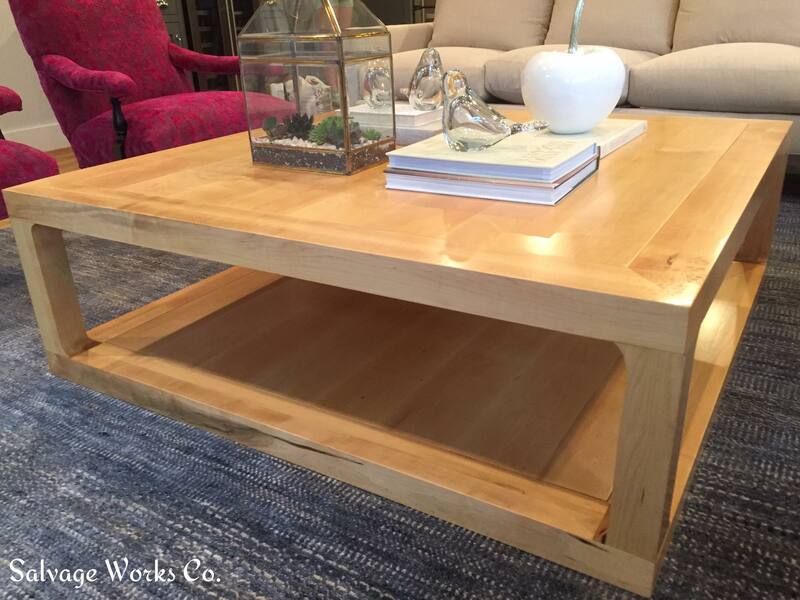 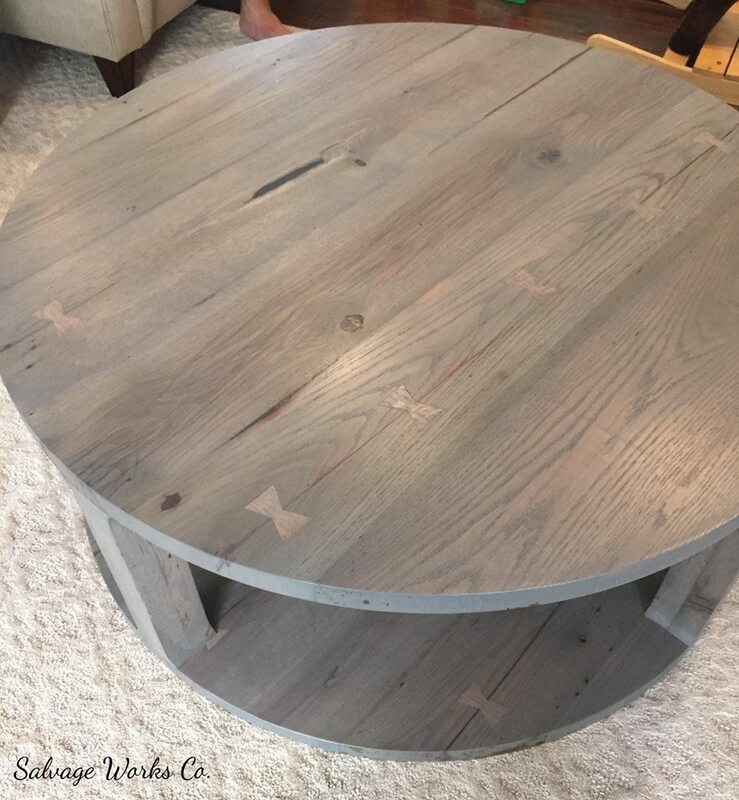 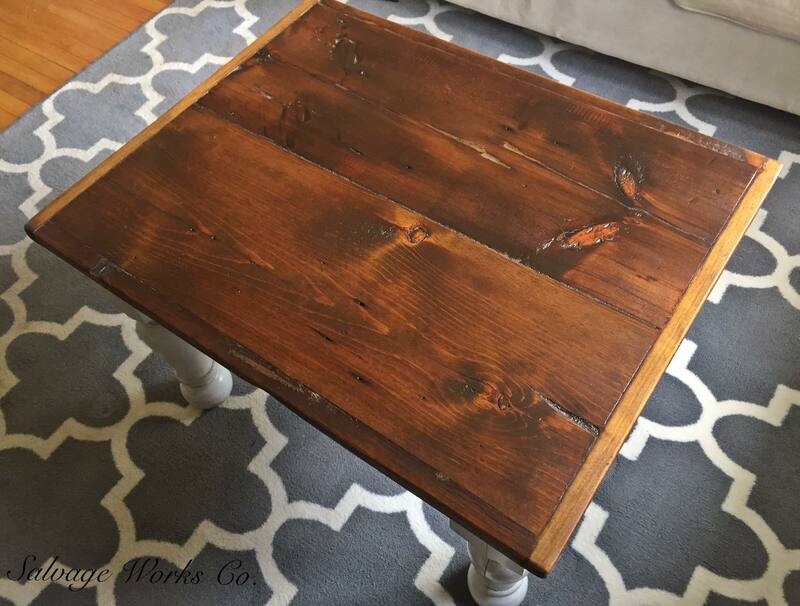 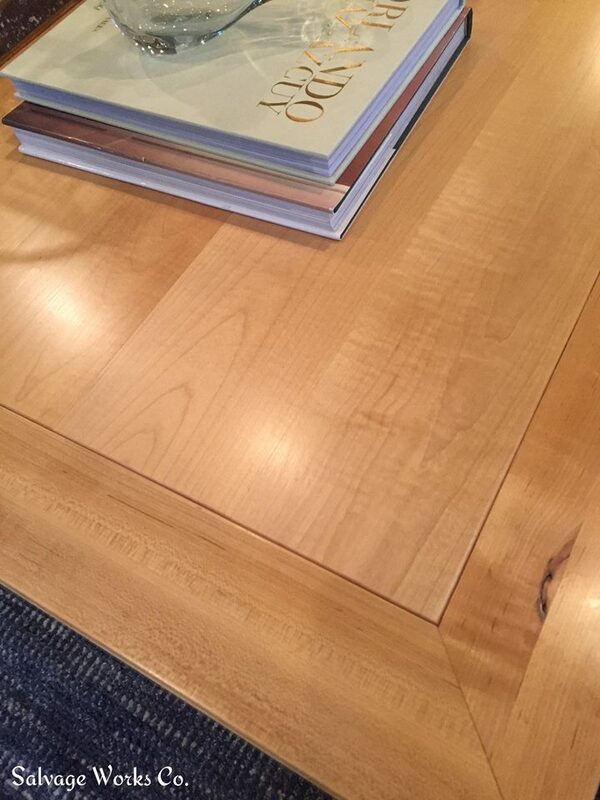 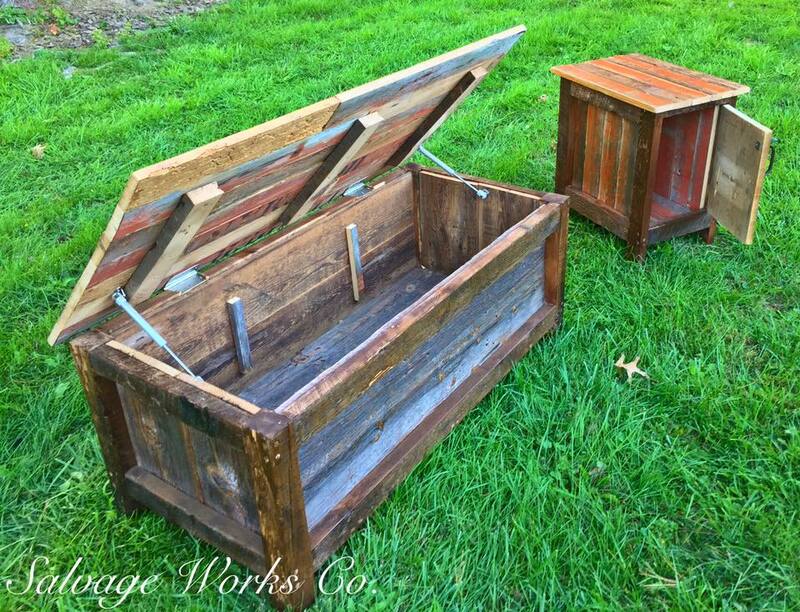 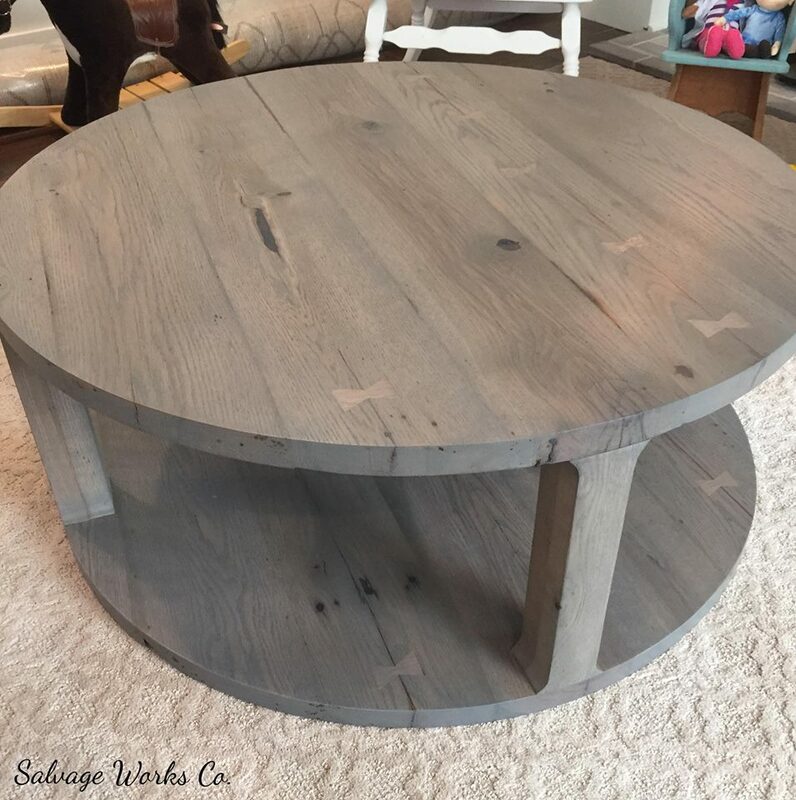 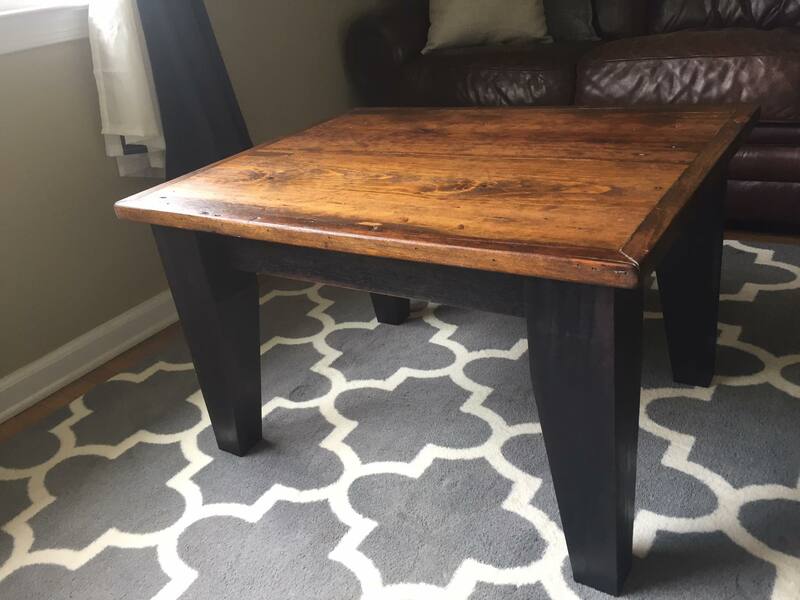 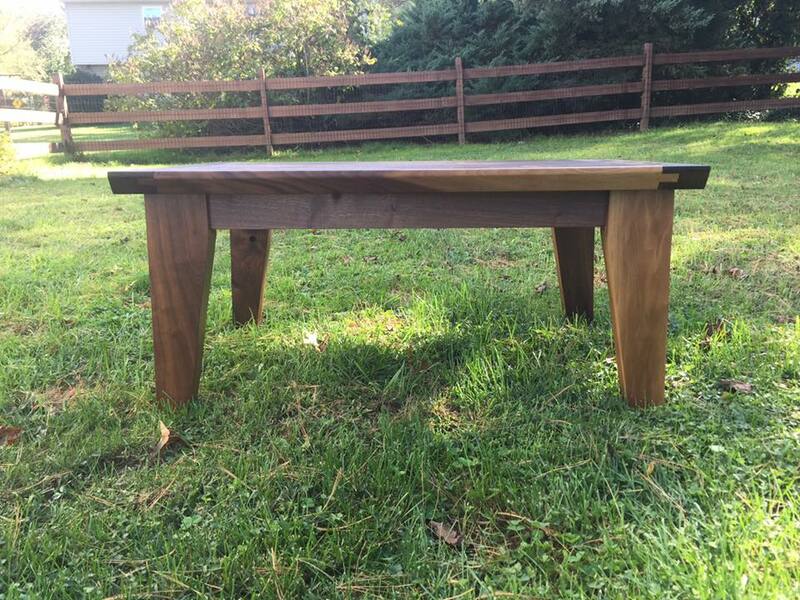 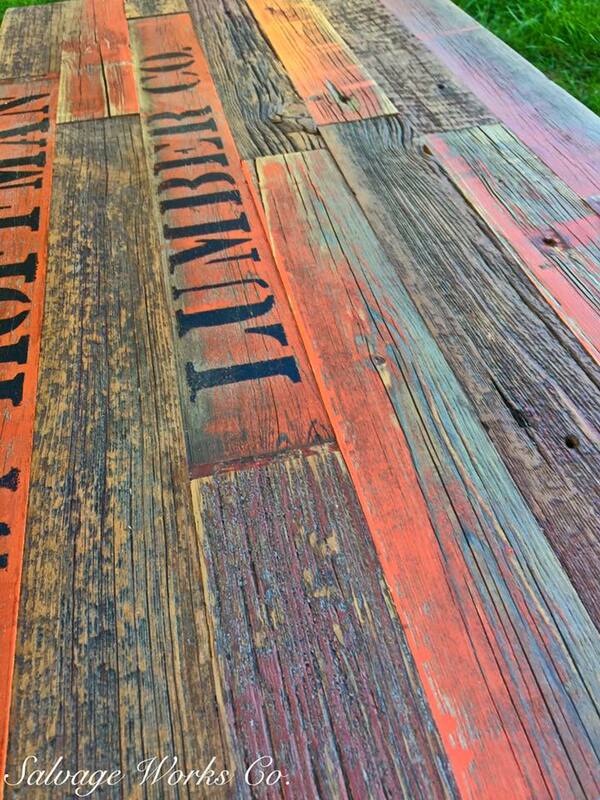 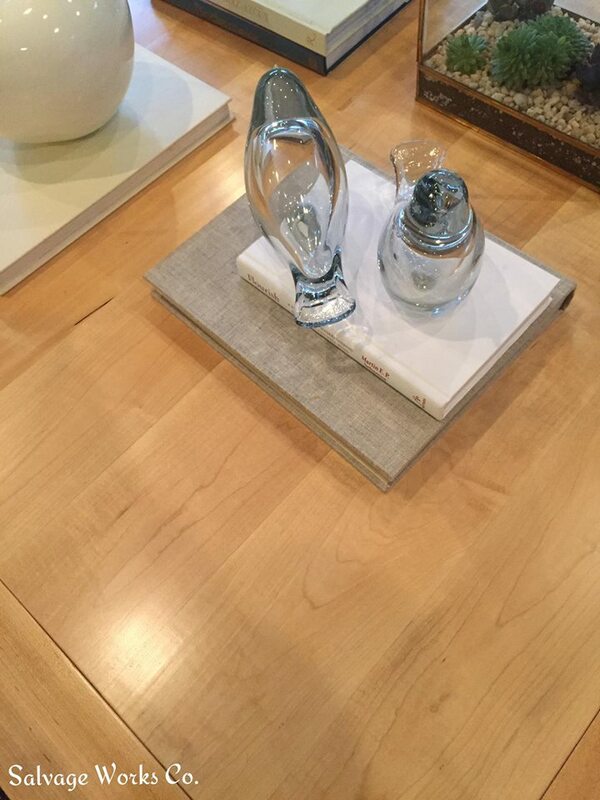 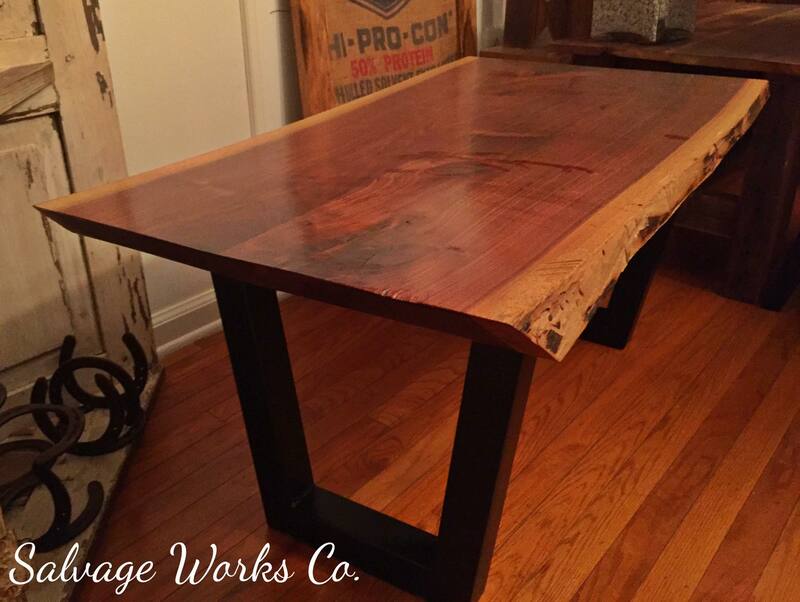 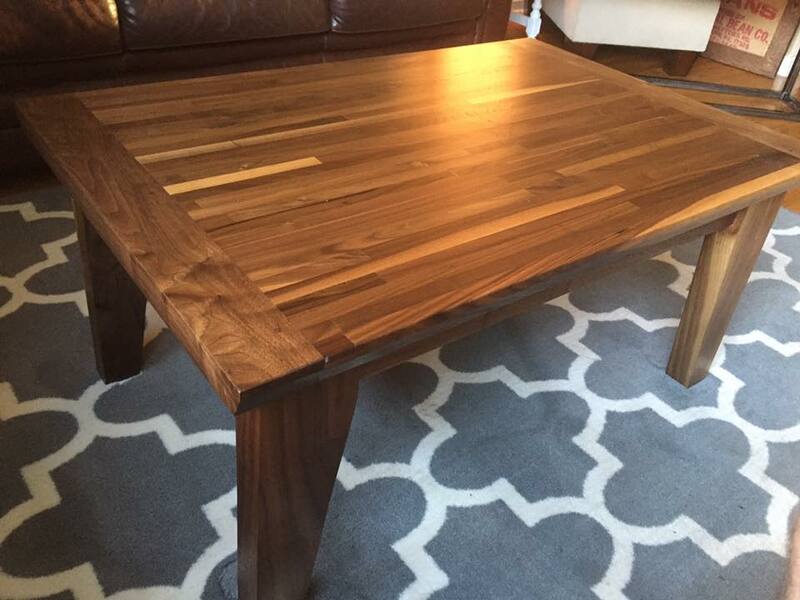 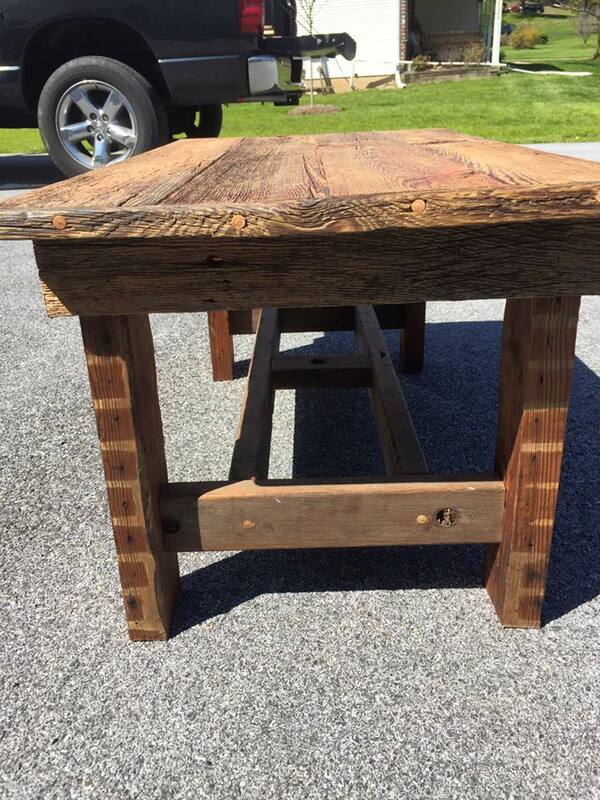 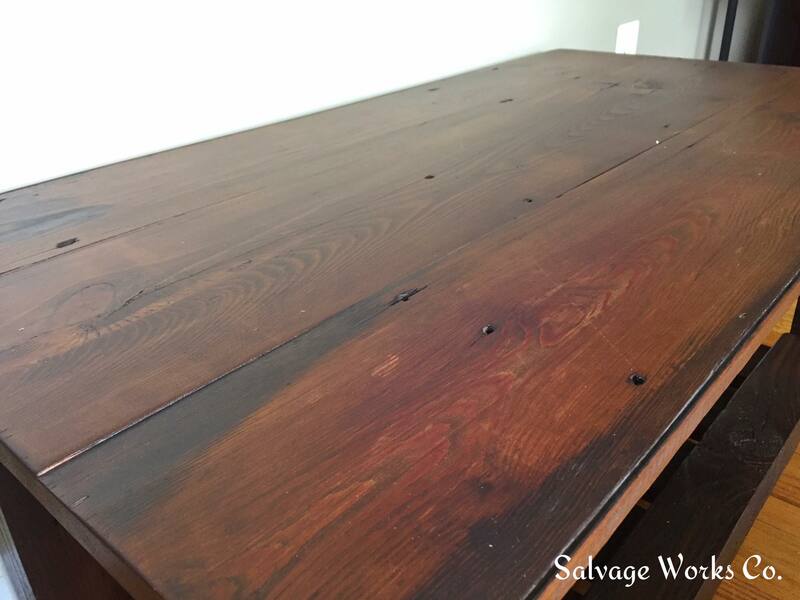 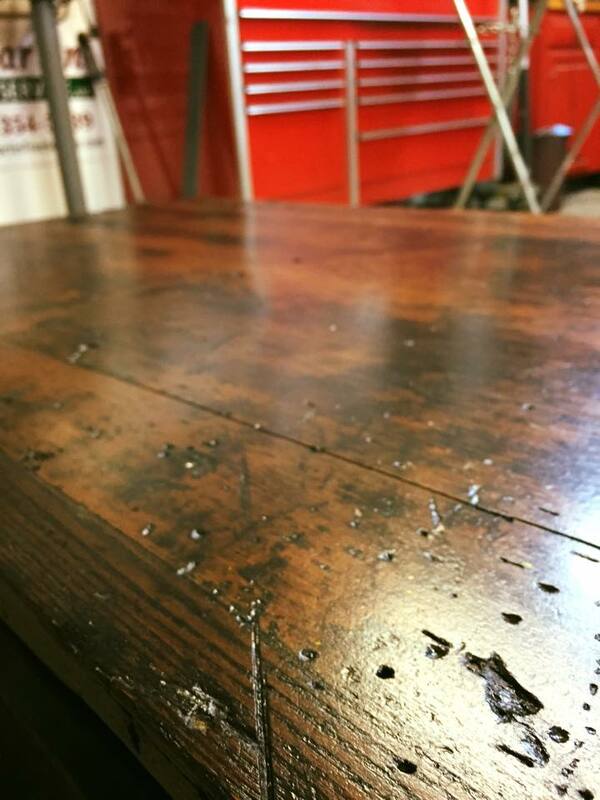 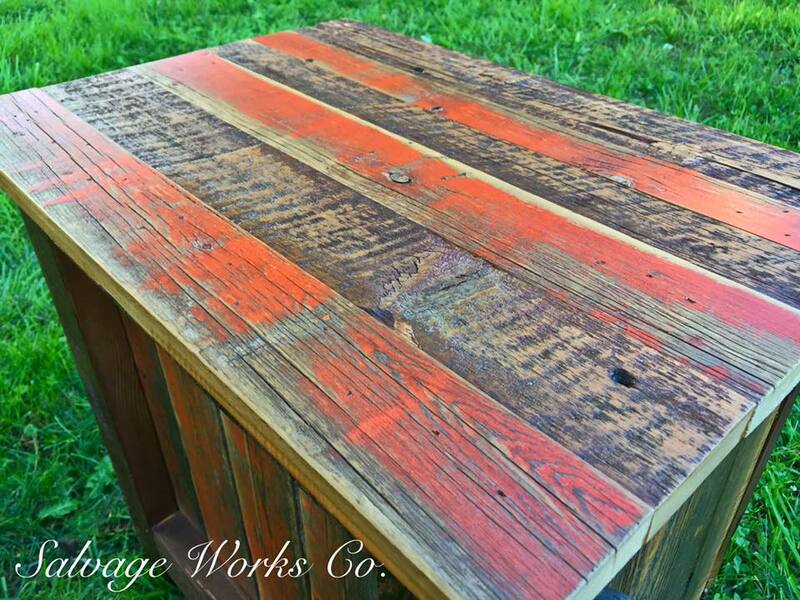 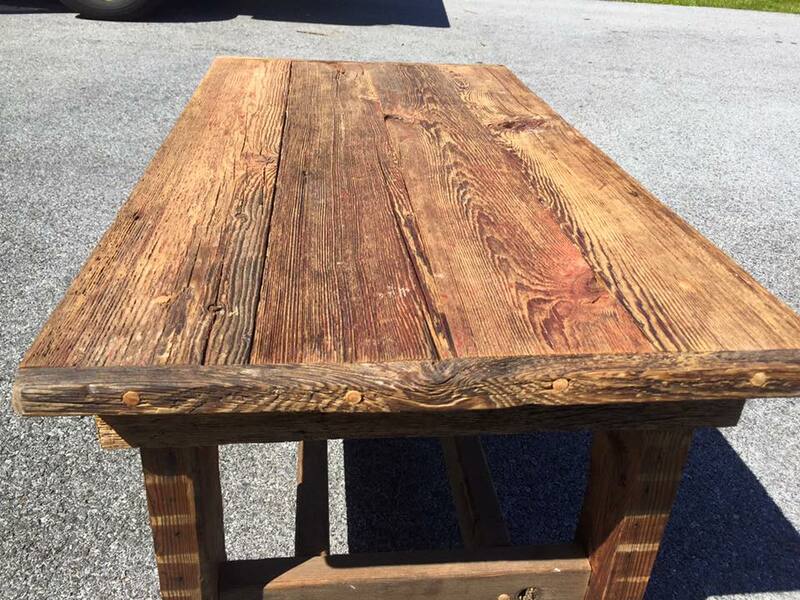 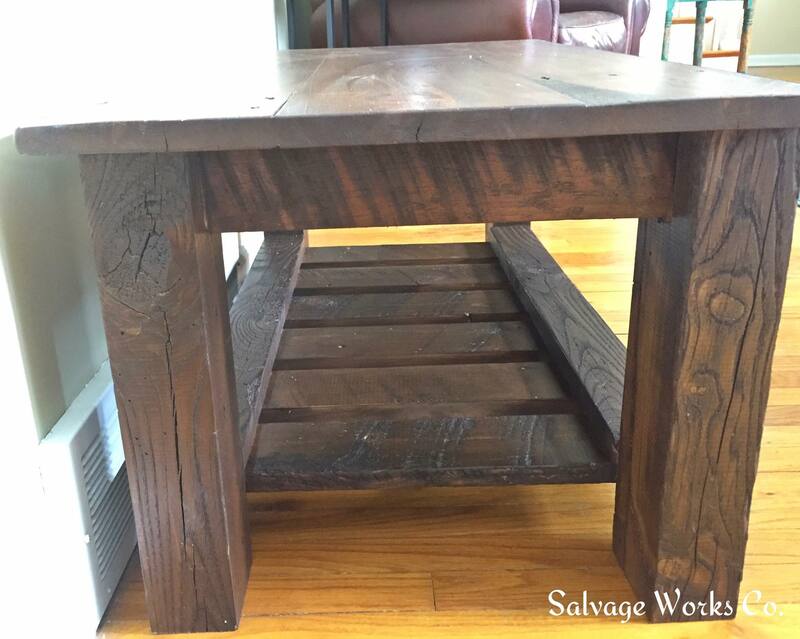 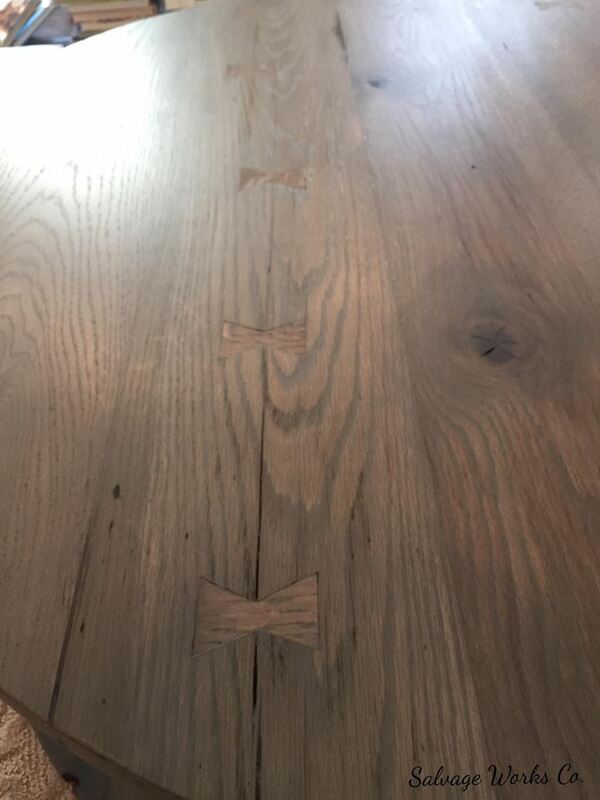 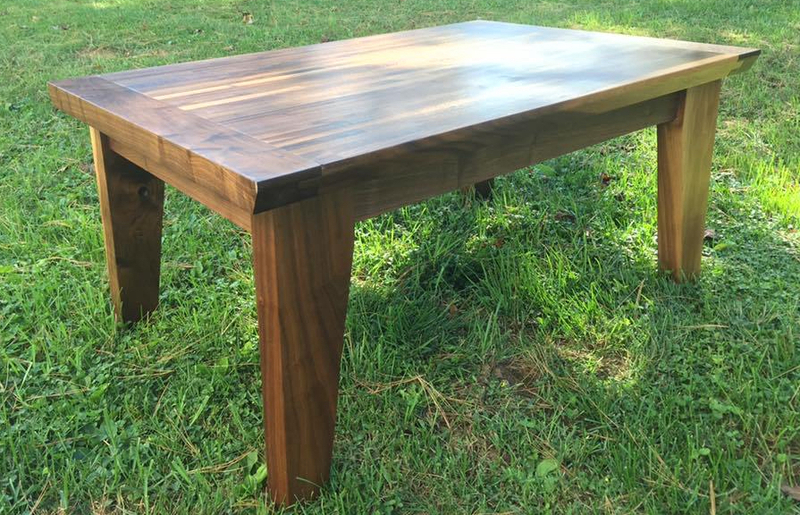 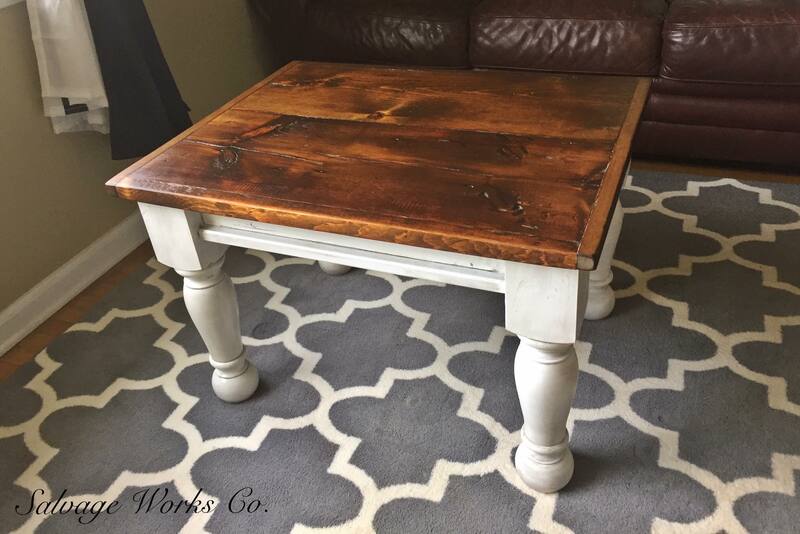 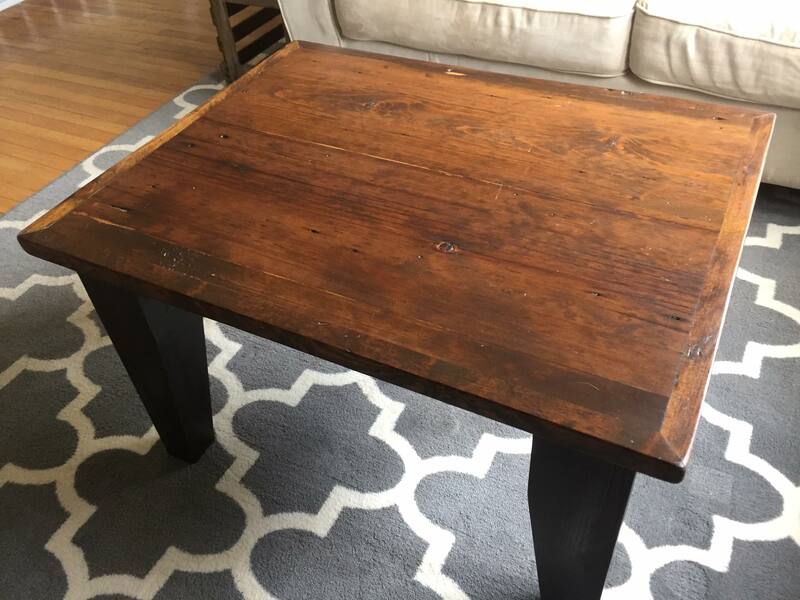 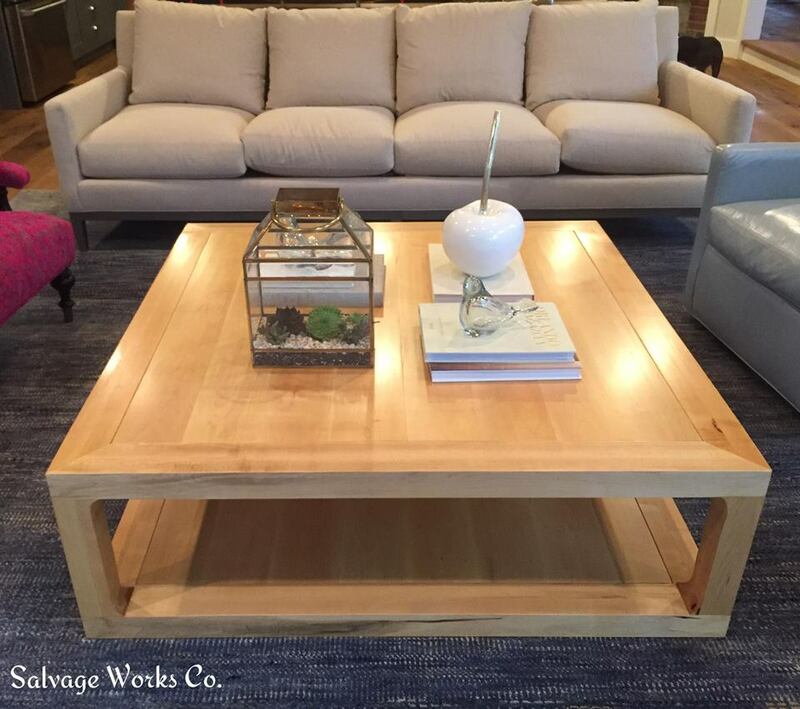 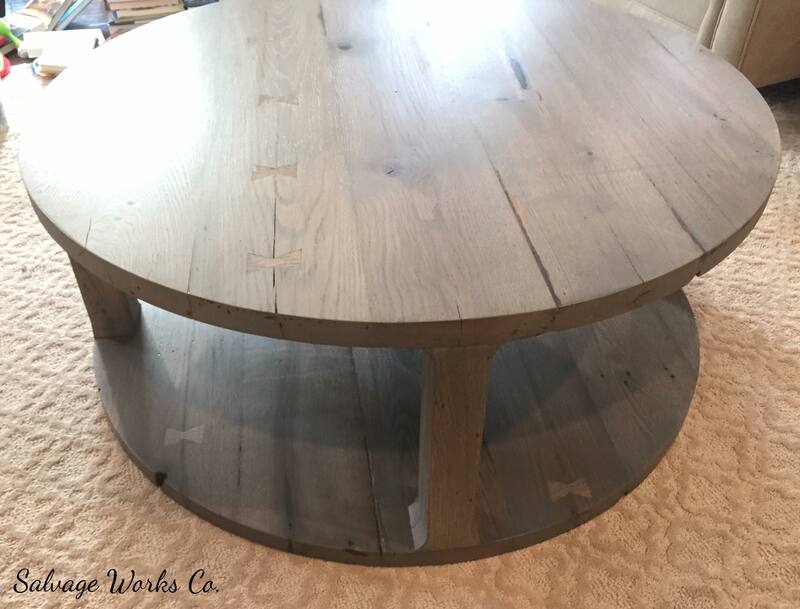 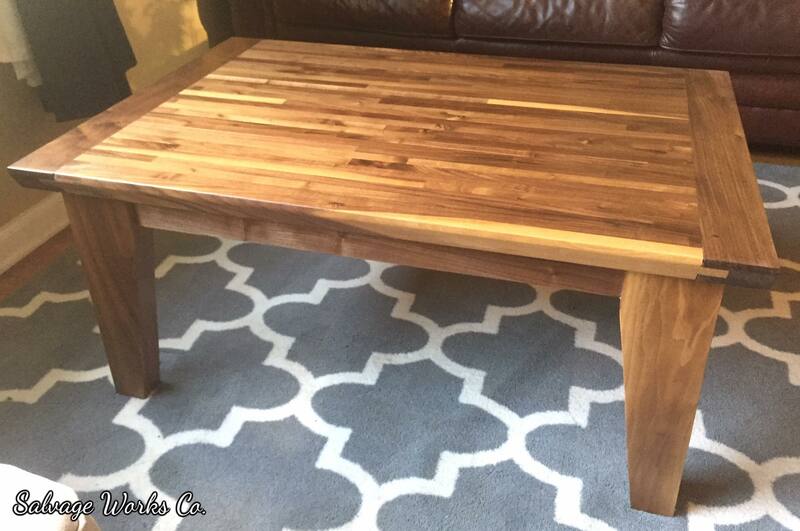 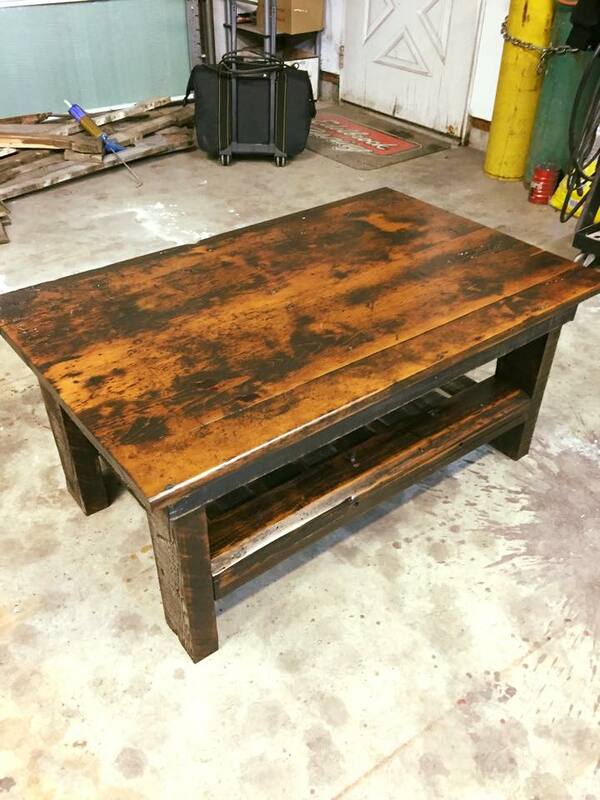 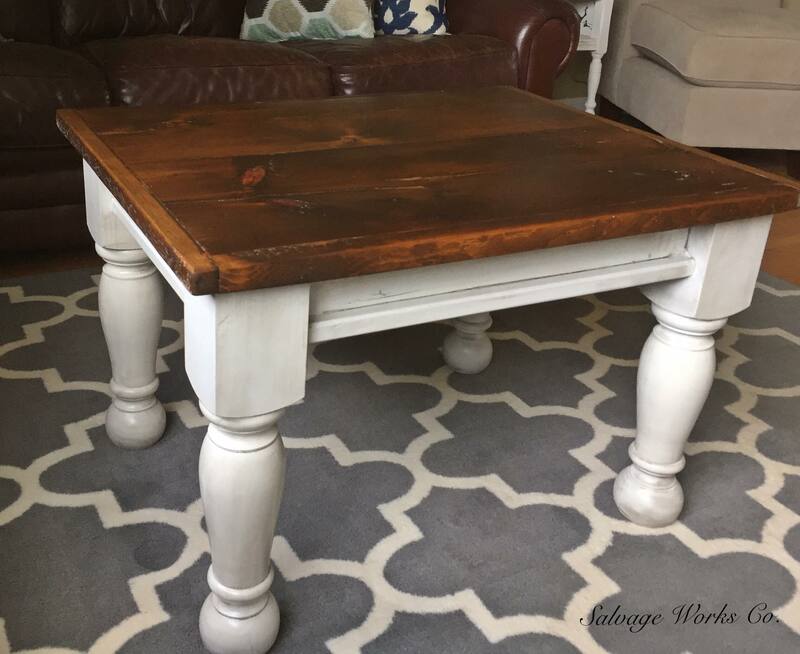 Coffee Tables – Salvage Works Co.
Coffee tables aren’t just a place to set your drink or drop a magazine. 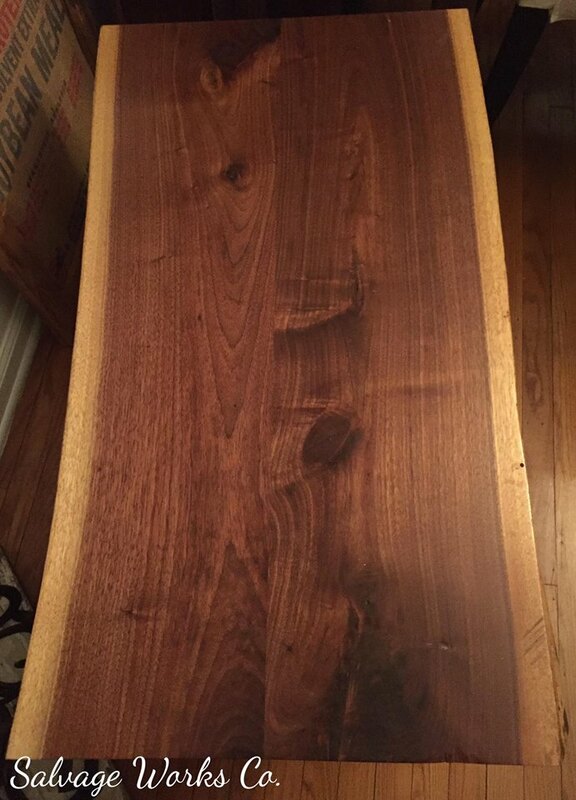 They say something about you and your space. 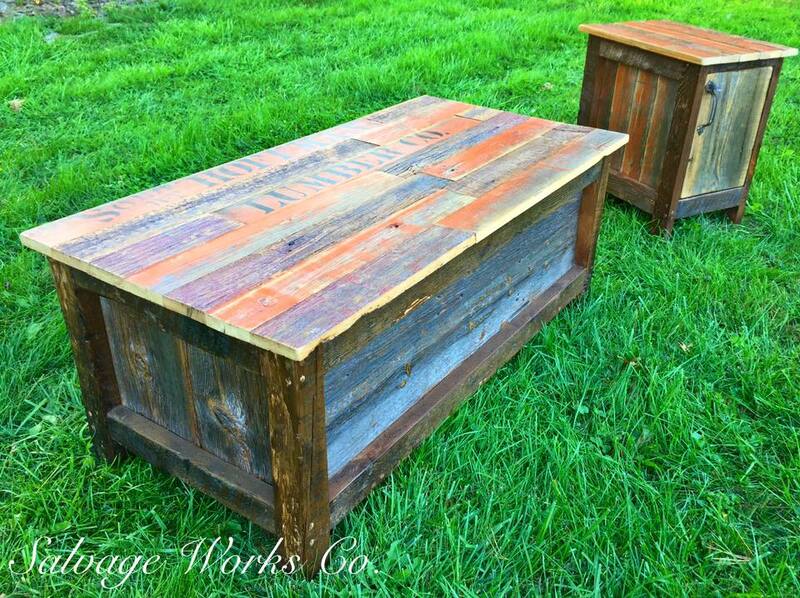 Industrial, Contemporary and Reclaimed styles look amazing with any overall theme!